Think back to the super-trendy eighties, when big hair and perms were a must, fluoro mis-matched socks were perfectly acceptable, shoulder pads made you look a bit like a wrestler, and Madonna was blaring from your Walkman. Those were the days! It was also the creation of our business, with David Hoffman, Janet Stops, Robert Love and John Andricciola playing a game of musical chairs as we moved around Melbourne. When the music stopped, John landed the firm right in the heart of the airport vicinity of Essendon Fields. Since 2002, John has continued to build a dynamic business with a solid reputation based on the team’s sound ethics and ability to help their clients make the most of their money. With a need to expand to accommodate more clients, Hoffman & Stops merged with Harvest Accountants in July 2017. Clients now have access to a bigger pool of accountants to help with their personal or business tax needs. For more than 21 years’ John has helped clients achieve their financial goals through accounting and business taxation services. 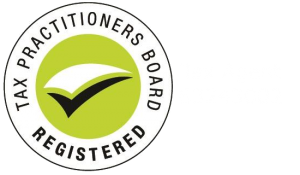 From start-ups through to long-running businesses, John’s advice ensures his business clients have sturdy structures (that’ll support growth), have solid plans (for long-term survival), have clean books (so they understand their numbers), and have BAS under control (to remain compliant with the ATO). He also works with individuals to get you the best possible tax return. When she’s not managing the day to day operations,you’ll find Luisa assisting clients with their accounting, taxation and bookkeeping needs. Working with private clients, Sam’s skills lie in tax structuring, investments,managed investments, self-managed and public offer super funds and risk management. Our clients know Rebecca as the friendly voice on the phone, always ready to greet you with a smile, answer your questions and keep us all in line with her organisation. 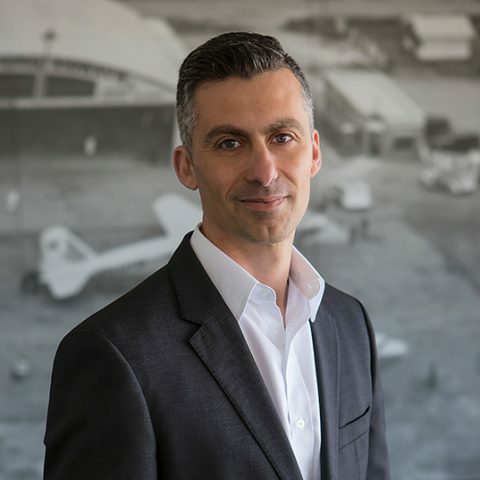 Coming on board to assist with the firm’s clients, Roman’s expertise lies in helping private and business clients with their tax and accounting needs. Do you want to meet us for coffee? The best way to get to know us is to bring in your books and financials, and we’ll discuss them over a cup of our premium coffee.